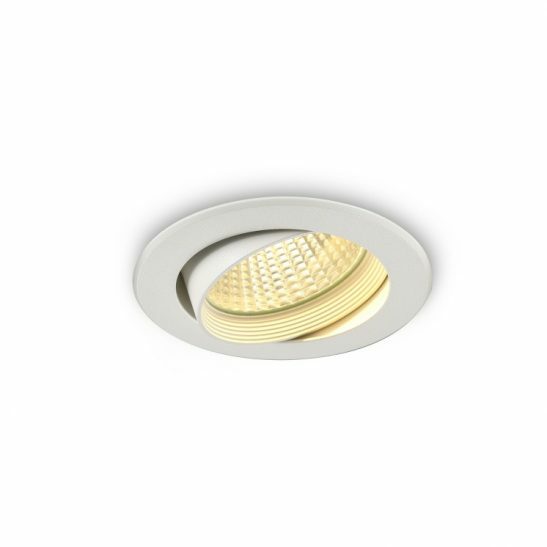 We have a comprehensive range of recessed LED downlights for all areas of the home and commercial LED downlighter applications. 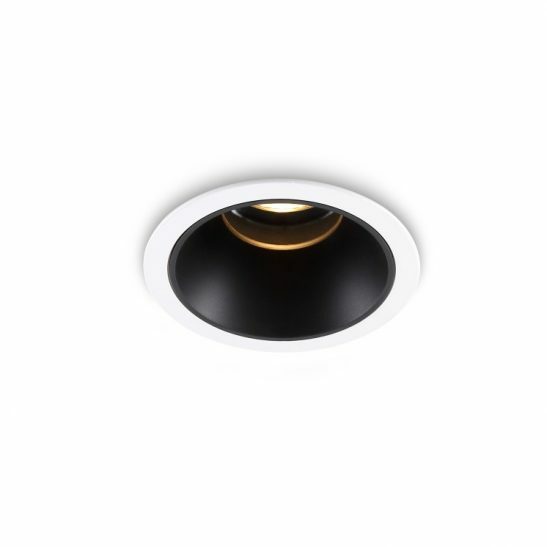 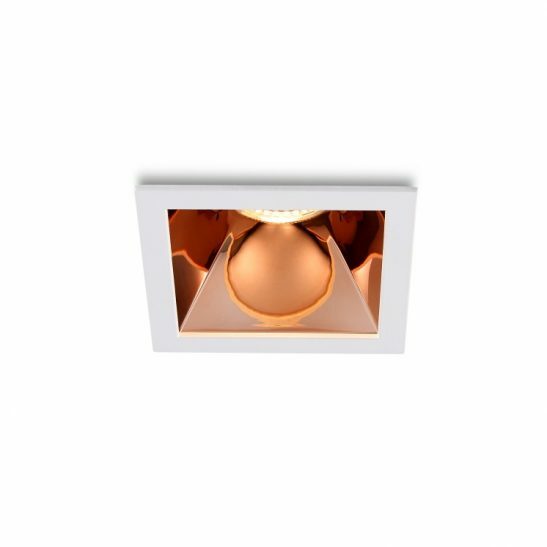 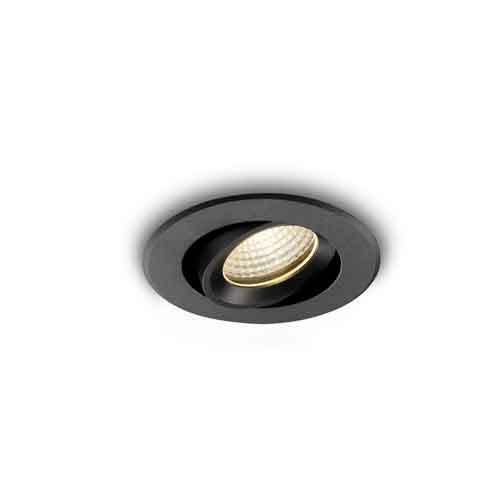 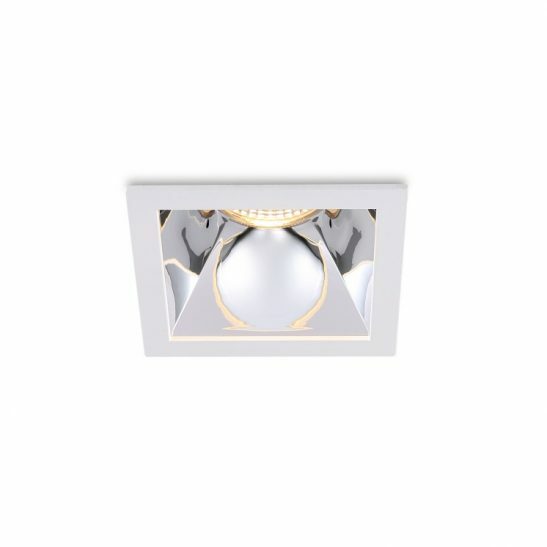 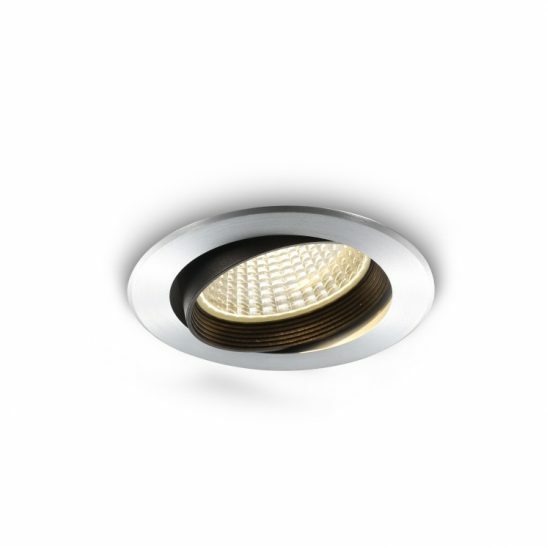 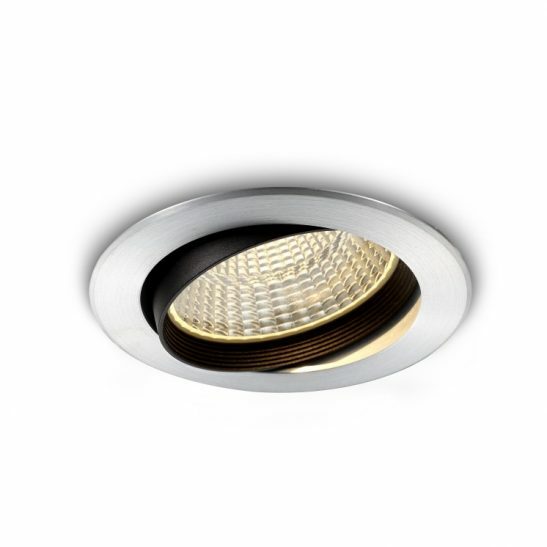 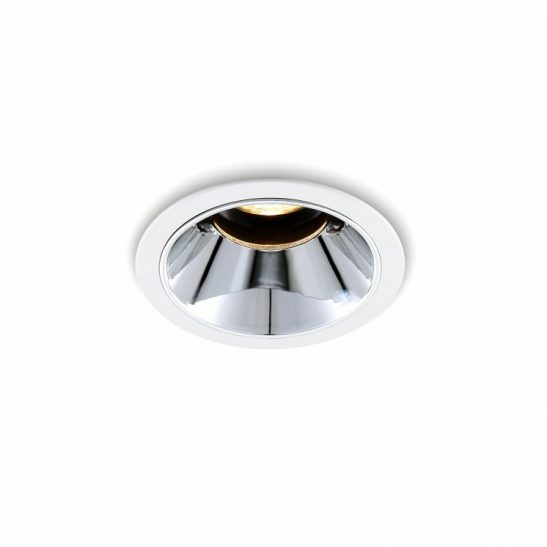 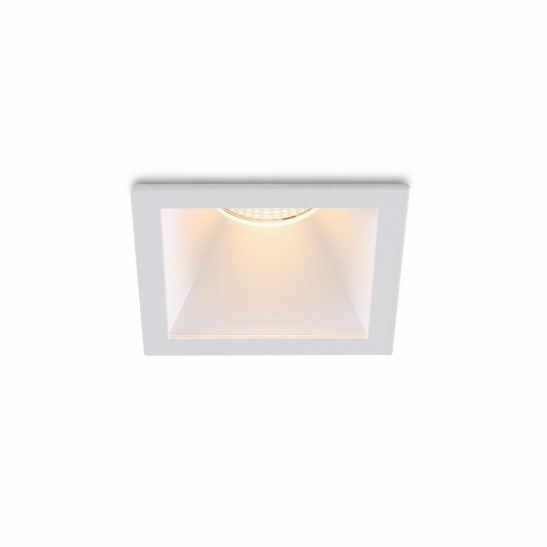 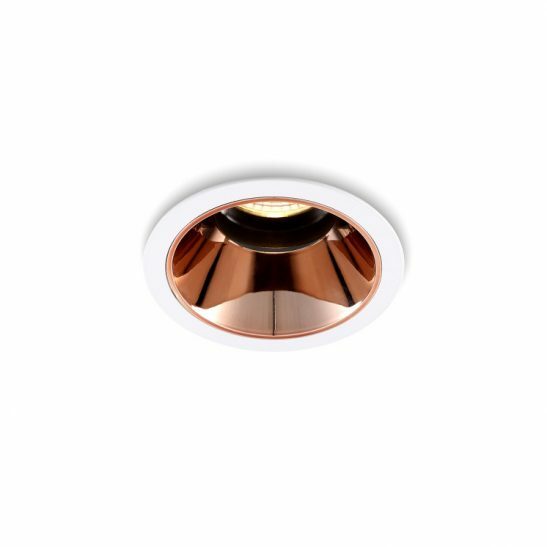 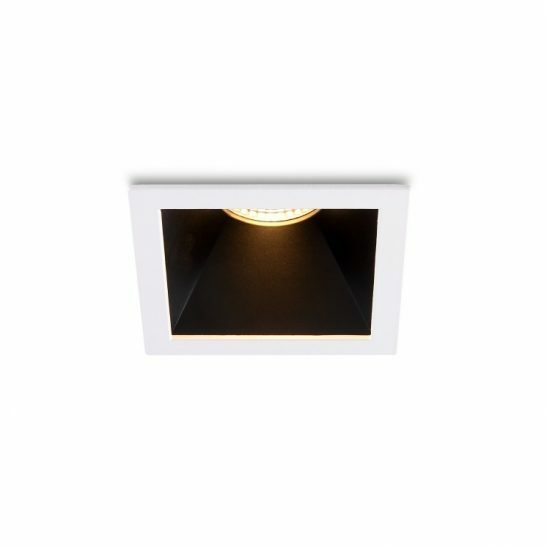 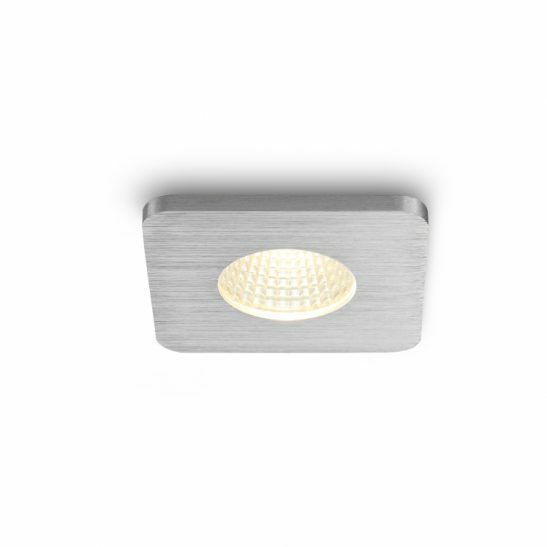 Our wide range of recessed LED downlights has something for all applications from mini 3 watt LED downlighters for recessed cabinet lighting and small effect lighting to larger 9 watt downlight fittings for home and commercial lighting. 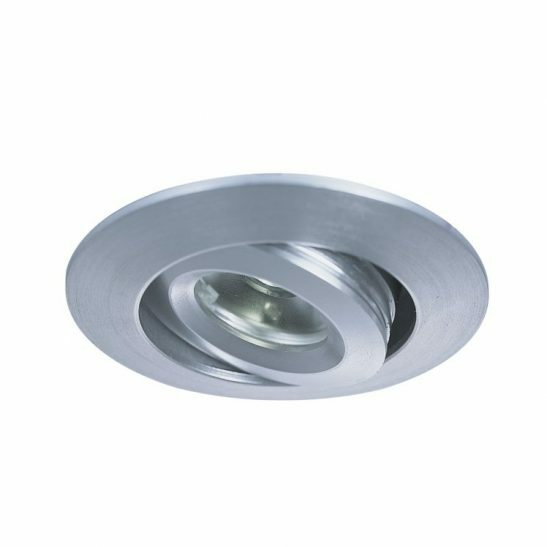 Not sure what to use if you are replacing old halogen fittings? 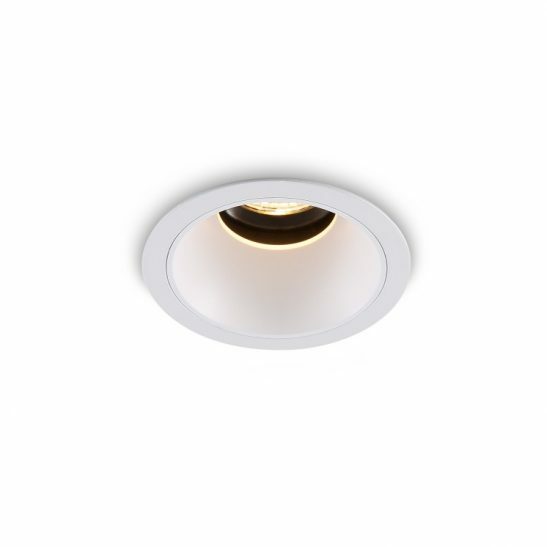 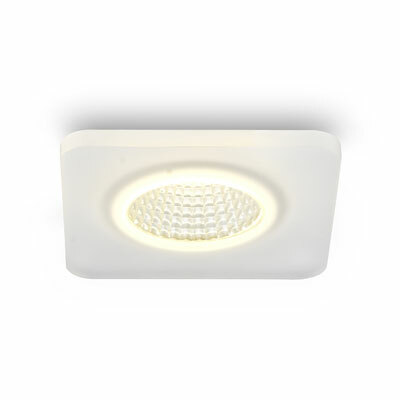 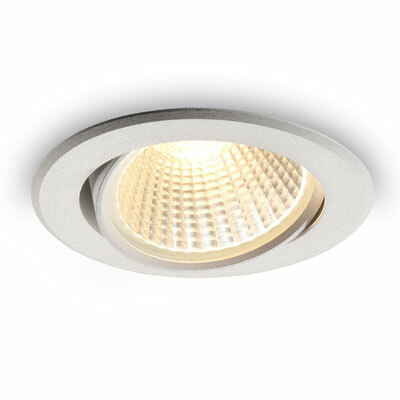 Our 5 watt recessed downlight fittings will act as direct replacements for the older style halogen downlighters and if you are looking for a little more light then upgrade to the 9 watt.